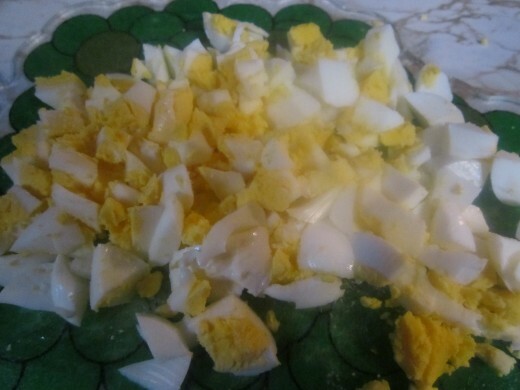 Egg salad is a basic egg dish of chopped boiled eggs, mayonnaise, perhaps some mustard, relish or chopped pickles, mixed together and eaten by itself or, most commonly, on bread for an egg salad sandwich. 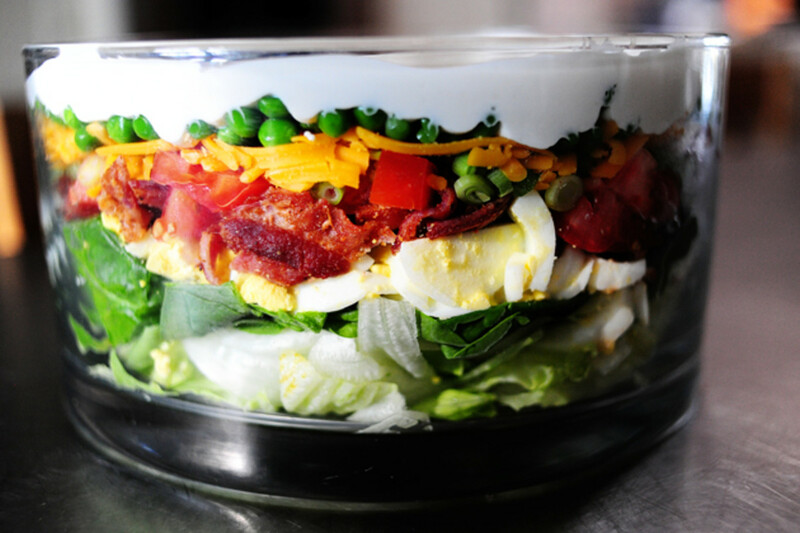 Egg salad can turn into ham salad, tuna salad, chicken or turkey salad by adding chopped amounts of those meats. With the basic egg salad, you can also turn it into a potato salad by simply adding boiled, chopped potatoes. Eggs are cheap, healthy in many ways, and versatile to use in dishes or for a meal in themselves. Next time you're at a loss for a cheap, tasty meal, consider trying these different variations of egg salad. My favorite combination has always been the mayo, mustard, salt and pepper, and sweet pickle relish. But there are many more options..., depending on your taste. Put 4 eggs in pan full of water. Bring to a boil. Boil for seven minutes. Turn off heat. Put pan under running cold water. Run over until eggs are cool enough to peel. Peel eggs and chop. To chopped eggs, add mayonnaise and mustard, salt and pepper. Stir all together. Sprinkle on more salt and pepper as needed. Add choice of dill or sweet relishes or pickles, or opt for the delicious green olives version. Add chopped onions, if desired. Mix up for your basic egg salad recipe. 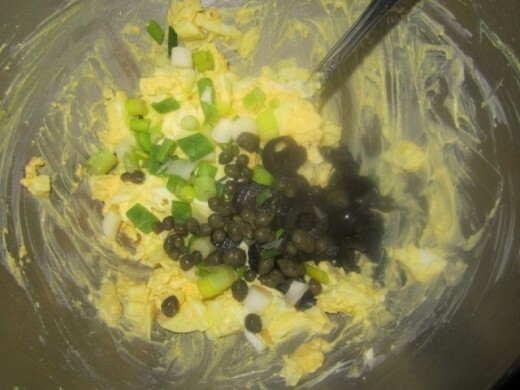 Add any other ingredients at this time to try other egg salad variations. 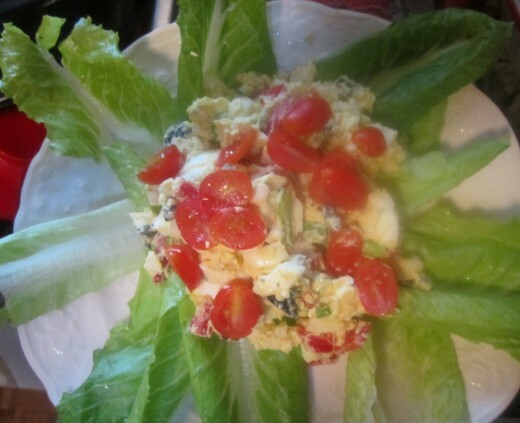 Serve egg salad on a bed of lettuce for a tasty salad or on two pieces of your favorite bread. Sprinkle with . . . Spices! Experiment with more of your favorite spices! Chopped or sliced tomatoes are always an excellent option to add to any type of egg salad or egg sandwich. Want to add more vegetables to your egg salad? Try this version. Just use the basic egg salad recipe. With this one, it is safe to make your base with dill or sweet relish, or dill or sweet pickles. If you like onions, choose green, red (purple), white, or yellow. Add a few tablespoons of your favorite vegetables. Some good choices are the following. For a breakfast version that you will probably put on bread, choose your choice of relish or pickles--or omit this time according to your taste. Choose your choice of chopped onions, which are great in the breakfast egg salad. To your egg salad mixture, add at least four pieces of crumbled bacon and 1/4 cup (or more) of grated cheddar cheese. Depending on your taste, you might add a few drops of hot sauce on your sandwich. Your thoughts on these egg salad options? Red pimentos (about half a small jar) also make a great egg salad sandwich without any other ingredients. Add them with or without the above options for a tasty combination. You could also replace the black olives for green for a tangier flavor. Just using the basic egg salad recipe, substituting green olives for relish or pickles, makes a tasty, zingy egg salad sandwich. As always, I put chopped tomatoes (halved grape tomatoes in this case) on top. Egg salad is a food that is easy to make and flexible with its ingredients. Have fun mixing and matching your favorites! How to Peel an Egg: I cook a little less but do peel under cold water! Here are ten great--many easy--ways to cook eggs. Eggs are versatile, cheap, and low in calories. They can be used in recipes but are also great stand-alone foods! 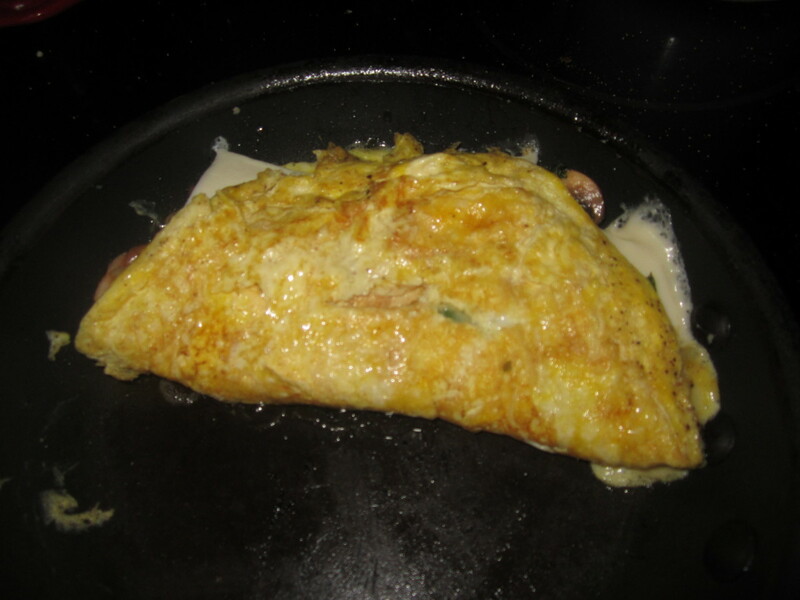 What Ingredients Make the Best Things in Omelet Recipes? If you like quiche and love spinach, then you will enjoy this tasty spinach quiche. Ingredients such as Swiss cheese and Dijon mustard blend together to make this a delicious creation. I'll take you word for it, though I've done it 12 minutes for boiling, 15 for cover, 2 to cool. I'll try your way real soon. I have. It's come in a package at the grocery store. It's costs around $1.42. All you have to do is eat them. That was my shortcut 2 years ago. I'll try that this weekend, one more time. I've never seen hard-boiled eggs sold! Interesting! I'm telling ya--Put the eggs in the pot. Cover with water and get it to boiling. Set timer for 7 minutes and turn off heat. You can run cold water over them right then if you want. Hold them under the water for easier peeling. I do 7 boiling minutes every time! Thanks. I used to buy store-brought hard-boiled eggs at the grocery store for a shortcut. I've googled it and haven't perfected it yet. I'll keep you posted. It did. True. I'm going to try it again next week probably. Now to conquer soft boiled eggs next month. LOL Needless to say, it was more like a spread than a salad. LOL Now I need how to make omelettes and such. That's interesting. I've done it 12 boil, 15 cover and 2 cold water. And it worked in the past. I tell you, eggs aren't my cooking friends. Victoria, I've tried it last week-but my eggs were soft boiled and not hard. :-( Good idea. I'll try it later this month with better luck. Kristen, I've never used a blender for this. I just chop everything up! Hope you like! I LOVE egg salad. Great recipe, Victoria! I'm planning to try your recipe this Friday for lunch, even maybe with my blender. Yum! Thanks, Alphadogg! I love egg salad. Hope you do, too! lovedoctor--II hope you like it. I love, love egg salad!! 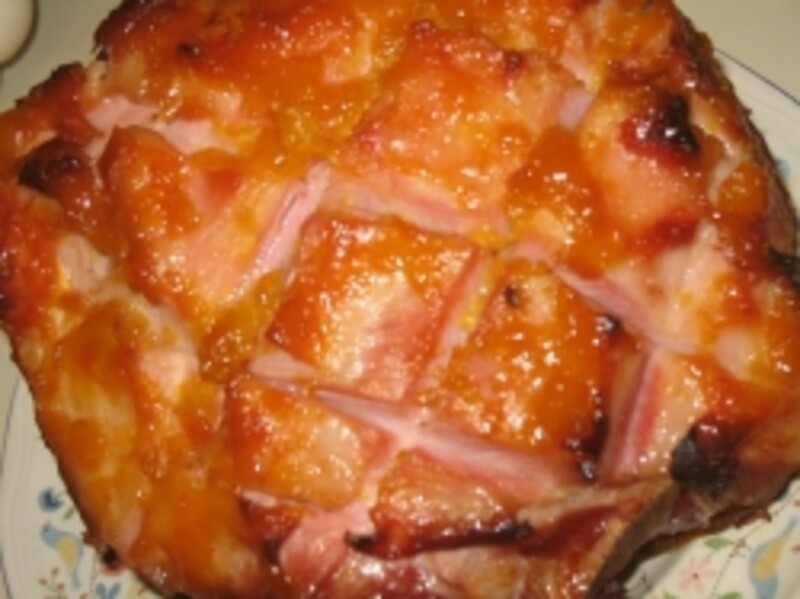 This recipe looks great Victoria Lynn, I will definitely have to try this. Thumbs up on your hub. Wow! this egg salad recipe just sizzles my taste buds.will have to try. thanks. Camille--I'm glad you enjoyed it! I love adding capers. I haven't tried cornichons. Thanks for the feedback! Hi VL! Just tried your recipe last night. It is fantasticcc! Pretty similar to what I was planning to do, but it's really nice to have stumbled upon this to find out that I was on the right track. I added capers and cornichons. Movie M--I love eggs, too, and any kind of egg salad!! Thanks for stopping by! 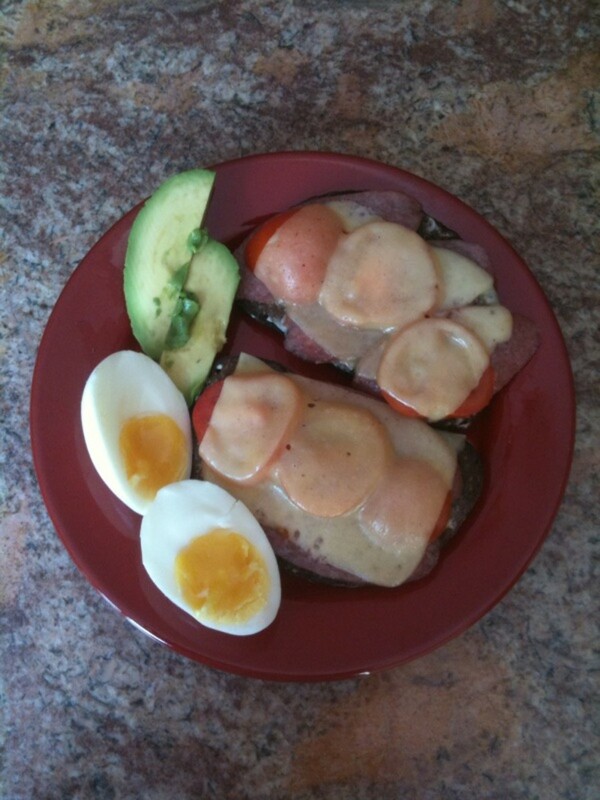 Hi Victoria, I love eggs and these salad recipes sound delicious! Thank you for these great ideas, voted up. BA--I love capers, too. Thanks for stopping by! The capers is a great idea, I am going to try making it since I love them in dishes. WannaB--Almonds sound good. Celery, too! Nice additions. Thanks! Quite comprehensive. I usually skip pickles because I don't like them. 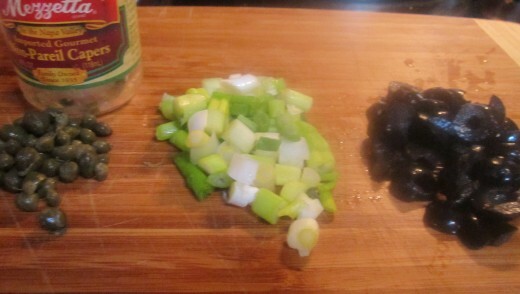 I do use celery, green pepper, black olives, and anything else that seems to go well with them that I have on hand. Slivered almonds are also good. Thanks, prasetio. I love your compliments. Thanks! viking--I love egg salad, too. Thanks for the comment, sharing, and stars!!!! Egg salad sandwiches are one of my favourite too. For a different taste I sometimes add grated cheese in with the mix. Thanks, Angela, for reading and sharing. I love egg salad, and it IS great in the summer! This is a great summer lunch! I will share this on fb, tweet, google+ and with followers. Me, too, donabhatt! thanks for reading! Glad you approve, Audrey! good to see you! Such a nice recipe....I love anything and everything with eggs. Go for it, rahul! You'll love it! I love egg salad! Some great ideas here! Thank you! unknown spy-That sounds like a great combination, too! i love egg salads, with just tomatoes and onions or onion chives. Thanks, moonlake. Glad you enjoyed it. I'm in the mood for egg salad right now! We love egg salad around here. Enjoyed reading your hub and your different egg salads. Voted. random--It IS always a messy sandwich, isn't it??? But so good! I love playing with he different variations. Egg salad is one of my favorites! Even though it makes a messy sandwich, it's always worth it. Thanks for the great ingredient suggestions. Yummy--bacon sounds good in it this morning! Enjoy! There are so many variations we can try. Thanks for the "good luck" in the contest! Thanks, Bill. Glad you like egg salad. I did win $50 in the drawing, but I sure could use a larger prize. Fingers crossed! 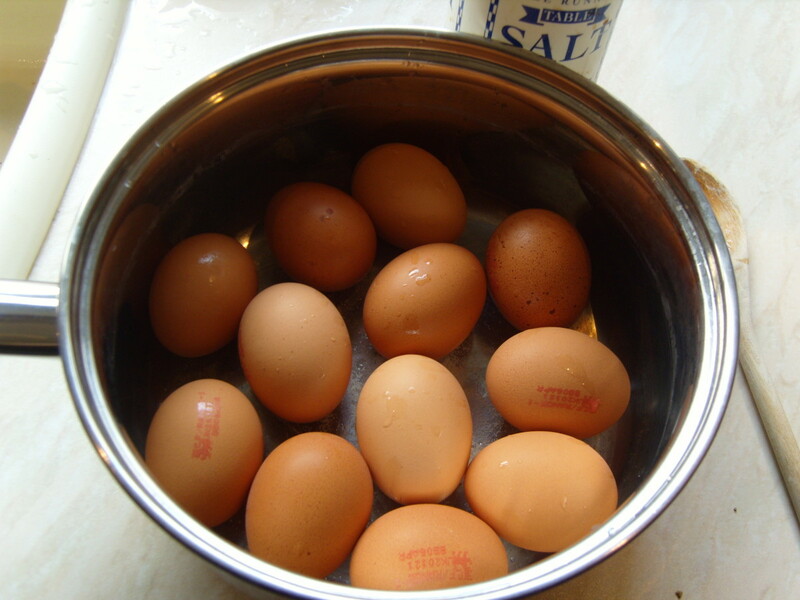 God how I love egg salad....yummy pictures....yummy recipe. Good luck in the contest; I hope you win! Oh, kelley, Greek yogurt is a good idea! I may have to try that one. Thanks for the input! vespawoolf--Your choices will be a great combination--so tasty! Good luck! SilkThimble--It's awesome with green olives! Try it! Wow, arb, what a testament about friendship that you read this hub! LOL. Always a pleasure! RealKelly! I love egg salad sandwiches, too. Great idea to let your kids decide their toppings. Have fun. Hope you enjoy your lunch! I was excited when I saw this hub as we'd already planned to make egg salad on Monday. Since pickles are hard to find here, we'll try the gourmet version with capers and green olives...seasoned with onion powder and cilantro. My mouth is already watering! Thank you for sharing! Love all the ideas for variations! I have never thought of adding olives - now I have to give it a try. Angela--I really enjoying playing around with egg salad. Makes it much more interesting! Good luck! Whoops, thought this was an essay on congressional egg heads. I read it anyway. How many guys would read about egg salad? Hope you appreciate real friends! I don't know a damn thing about egg salad but, I trust you so I vote up and everything else! I love egg salad sandwiches! I have a dozen eggs hard boiled right now waiting to be made into salad. I bought so many eggs from the Amish! Lol. Now I'ma try one of your delicious recipes...maybe I'll have some toppings like dill weed - on the side so the kids can choose their own? Yum! This really makes my egg salad look dull. It now will be better next time.